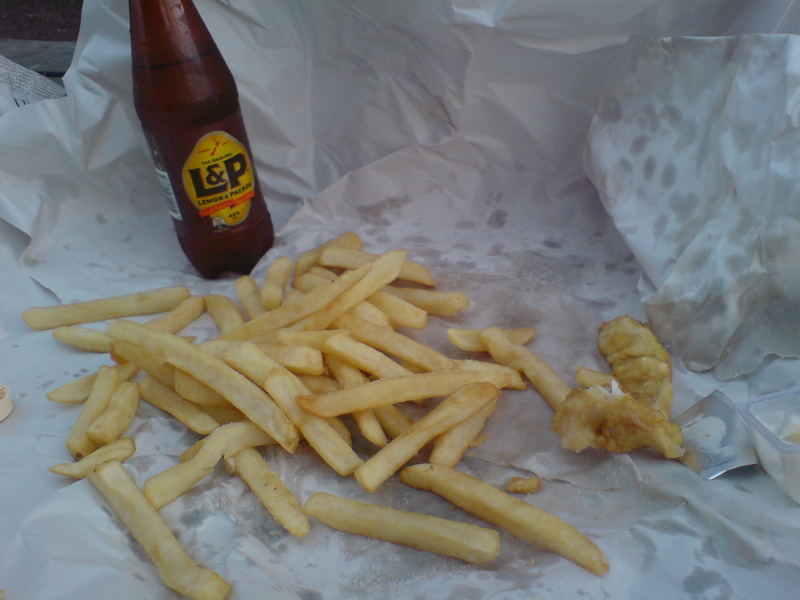 Aaah some fush and chups – what better way to end off another epic New Zealand trip of amazing DJ gigs and concerts? Not to mention torn ligaments, cave climbing, horse racing, dog walking, bird talking, microlite flying, bus riding, rhyme writing, ukelele playing, video editing, hitch-hiker saving, book brainstorming, waterfall jumping, body boarding, jigsaw puzzling, nappy changing, puttanesca and empanada cooking, swimming, art therapy, mosquito bites, flea bites, spider bites, boating, fishing, cricketing, golfing, cycling, lego, gruffalo, stick man, thomas, washing up, ear syringing, wheel spins and dented bumpers…. highlights included Rhythm & Vines festival, Levitate with Charlie Banks, Legendary Raglan Yot Club parties and Sunday Sessions, the wonderful Splore Festival, hanging with Earl Gateshead, Horace Andy, Shapeshifter, Gappy Ranks, ReGrooved Crew, Marek & Fried Chicken Sound System and others….